Famous men who have dated Barbra Streisand, listed alphabetically with photos when available. If you're wondering "Who has Barbra Streisand dated?" then you've come to the right place. This list features Barbra Streisand's ex-boyfriends along with additional information about them, such as when they were born and what their profession is. These men come in all shapes and sizes, but what they all have in common is that they're all men that Barbra Streisand has either dated or canoodled with. It's not hard to get jealous of these men that Barbra Streisand has gone out with, so try your hardest to contain your envy. This list has a variety of people, like Joe Namath and Don Johnson, in it. This list answers the questions, "What are the names of Barbra Streisand's ex-boyfriends?" and "Who has Barbra Streisand been with?" Barbra Streisand has been married twice. She married her first husband, Elliot Gould, in 1963 and later James Brolin in 1998. It's not certain whether the people on this list are men that Barbra Streisand has been intimate with but it's safe to assume that when two adults are going out that some action will inevitably occur. Who has Barbra Streisand slept with? We can't say for sure but it's most likely all the women on this list. Barbra Streisand and James Brolin met in 1996 and later married in 1998. The two have been together since. 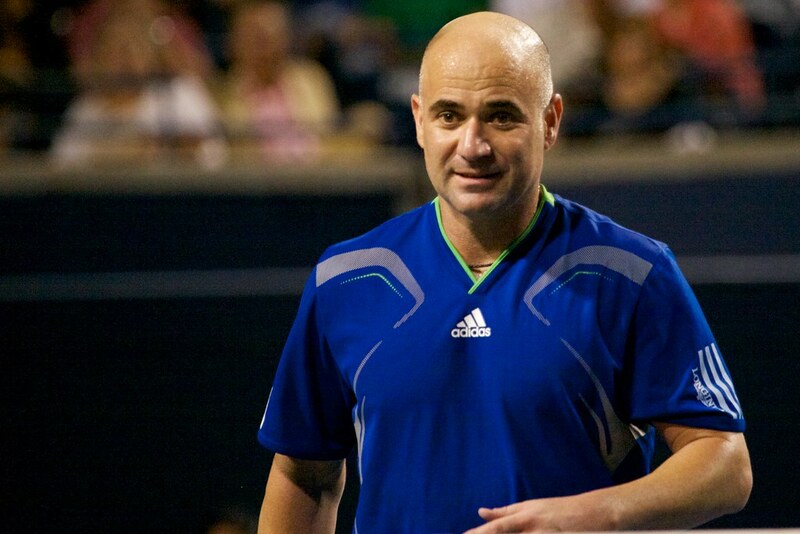 Andre Agassi dated Barbra Streisand in the 90s. Barbra Streisand and actor Don Johnson were an item in the late 80s, even appearing on the cover of People together. Barbra Streisand reportedly dated composer James Newton in 1991.